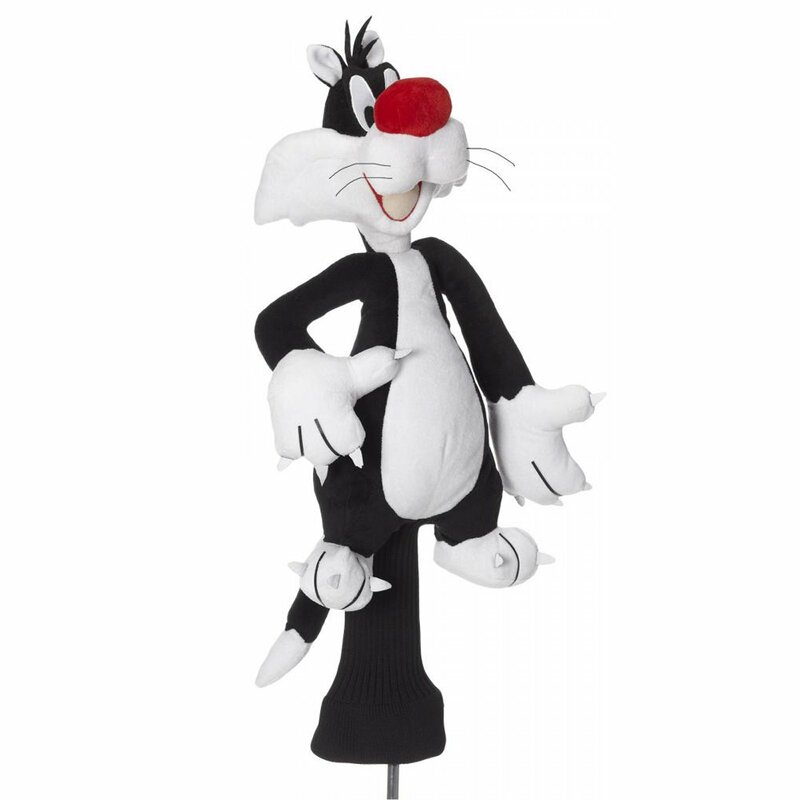 This Looney Tunes Sylvester Golf Headcover is sure to turn heads when you're out golfing. Officially licensed by Looney Tunes so get yourself one or a set. The Looney Tunes Sylvester golf headcover is a great addition to any set! Its vibrant colors will be sure to attract attention, and its jumbo size will fit all drivers up to 460cc. Featuring a long knitted neck designed to protect the shaft and reinforced stitching, you can count on this headcover to stand up to the test. 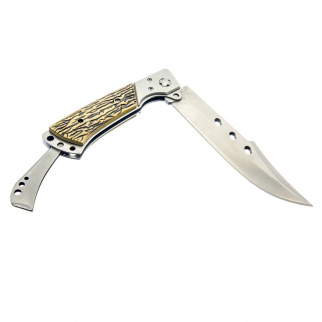 Grab one of these and add some fun to your set of clubs! 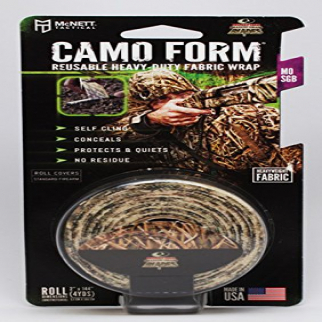 Gear Aid Tactical Camo Form Protective Camouflage Wrap - Mossy Oak Shadow Grass $ 14.03	• 17% off! 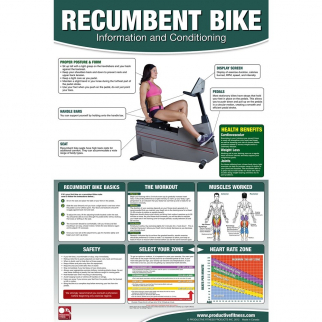 Productive Fitness and Health Training Poster - Recumbent Bike Cardio Chart $ 20.99	• 30% off!